Tkay Maizda	has had 2 events featured on GiggedIn in the past. We totally froth over this artist and will have them again soon. Takudzwa Victoria Rosa Maidza was born in Zimbabwe. Her mother and father are metallurgists. In 2001, her family moved to Australia when she was five years old. They lived in Perth and Kalgoorlie in Western Australia and in Whyalla in South Australia before relocating to Adelaide in 2010. She graduated from St Michael's College at age 16 and studied architecture at the University of South Australia before becoming a full-time musician. 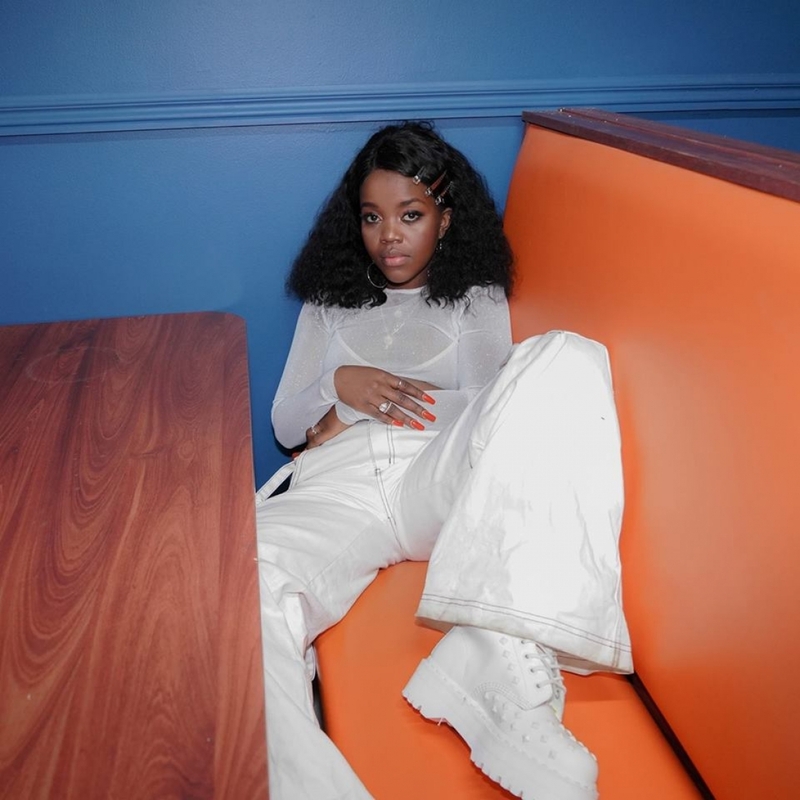 Maidza took part in Adelaide's Northern Sound System artist development program and released her debut single, "Brontosaurus", at age 17 with producer BadCop. She has since released an EP, Switch Tape, featuring collaborations with Night Slugs' Bok Bok and producer SBTRKT. Its single, "Switch Lanes", was voted into the 2014 Triple J Hottest 100 at number 100. Maidza had a strong number 66 in the 2015 countdown with her 2015 single "MOB". MOB was Maidza's first song to be played on Australian commercial radio.